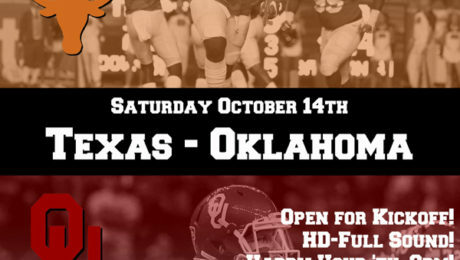 Welcome Texas and Oklahoma football fans to Dallas! We’ve got the game in glorious HD with full sound as this rivalry game gets into high gear. Avoid the crowds at the State Fair and enjoy the game with your friends in comfort inside or out on Saturday October 14th! We will be open prior to kick off so our opening is scheduled at 2pm but if the game changes so will we. 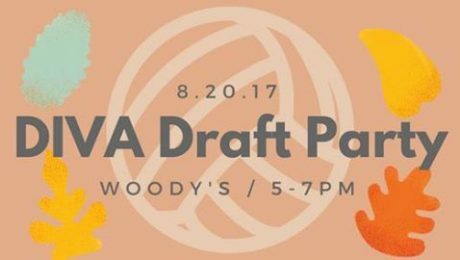 Did you know you can have your party or special event here at Woody’s? 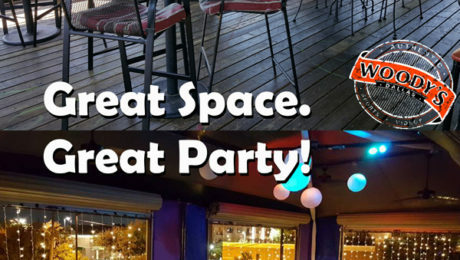 We can accommodate parties and groups from 25 to 150! You have fun and we do the clean up! Great Rates. Drink options tailored to suit your needs. Contact any staff member or call us at 214-520-6629 for details. 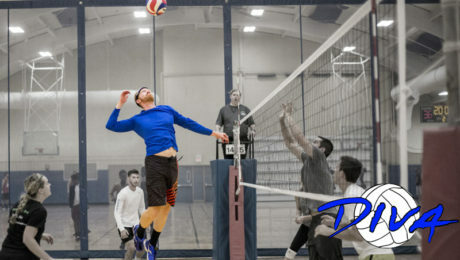 Welcome all Volleyball Players to Big D for the annual DIVA Fall Classic Volleyball Tournament. Join us tonight for the Seed Party and all weekend long! We hope you have a great time in Dallas! 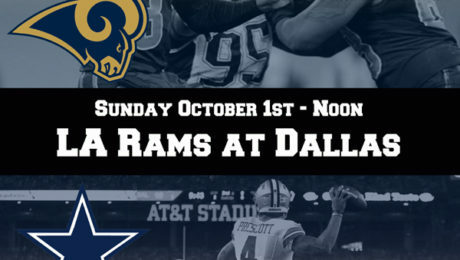 LA Rams at Dallas Cowboys and So Much More! Pro Football action is in high gear this Sunday with the LA Rams at the Dallas Cowboys at Noon! Game in full HD and Full Sound! Then continue your Sunday Funday with the friendliest staff and customers on the strip with more football, hot hits and rocking patios! $3.50 wells all day and all night long as we close out with Sunday Karaoke at 10pm with Spencer! 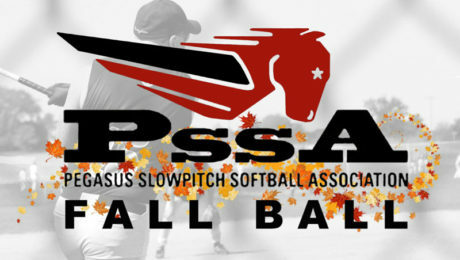 PSSA Fall Ball season starts today Sunday September 24th! Join all the ball players this afternoon for a great Sunday Funday with Happy Hour prices ’til 8pm and $3.50 Wells All Day and All Night on one of our great patios! Ready for more football? College Football Happy Hour on Saturday with the incomparable Brian Jones slinging drinks. 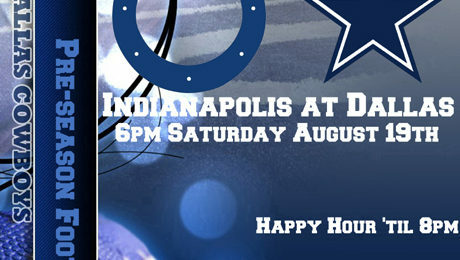 Pro Football Sunday with $3.50 Wells All Day and All Night from the friendliest staff on the Strip. 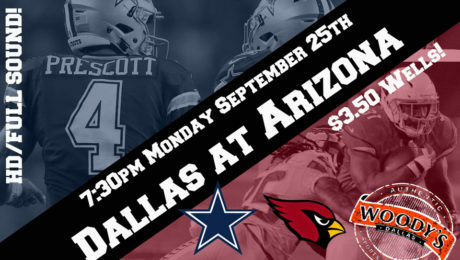 AND Monday it’s the Cowboys at the Cardinals with more $3.50 wells until close! 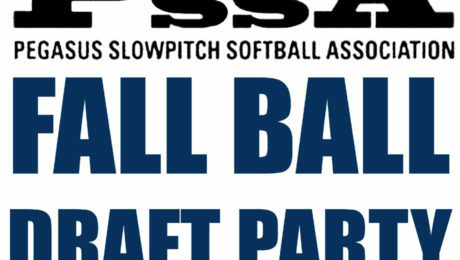 Welcome to the PSSA 2017 Fall Ball Draft Party! Join all the men of PSSA for a great evening for last minute registration and team assignments from 7pm to 9pm. Have you been to Tuesday Showtunes? Happy Showtune Tuesday! Join us every Tuesday for $3.50 wells until 11pm. Happy Hour from 2-8pm with Harold and Tug. 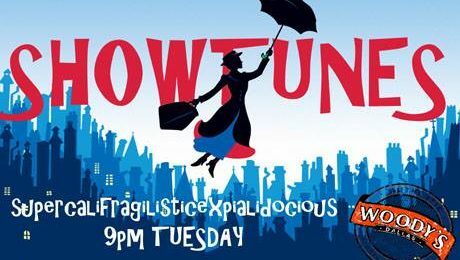 It’s the most fun you can have on a Tuesday night with those favorite ShowTunes that everyone loves! Lets make it a great day. The Dallas Cowboys have announced their schedule for 2017-2018 and Dallas Woody’s is your place on the strip to catch all the actions. Watch the games on our big screen tv’s with your friends. 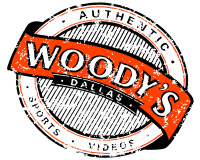 There’s always a great time at Dallas Woody’s. Check out the complete schedule on our Events Calendar page.